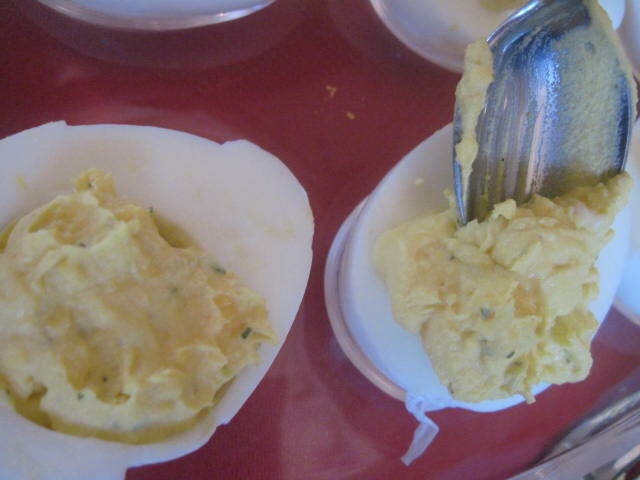 Easter has come and gone with little time to make Deviled Eggs. 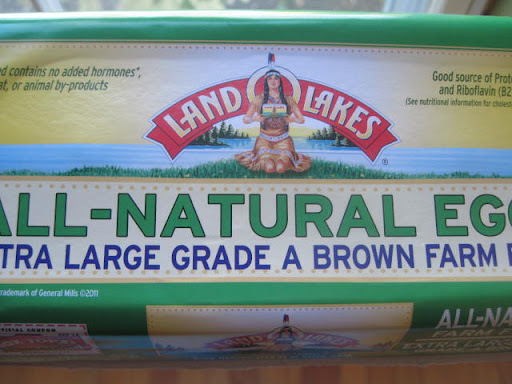 So you can only imagine how thrilled I was to be the lucky recipient of My Blog Spark gift of 1 dozen carton of Extra Large Brown Farm Land O Lakes Organic Eggs Extra Large Brown Farm Land O Lakes Organic Eggs and 1 Classic Egg Tray. 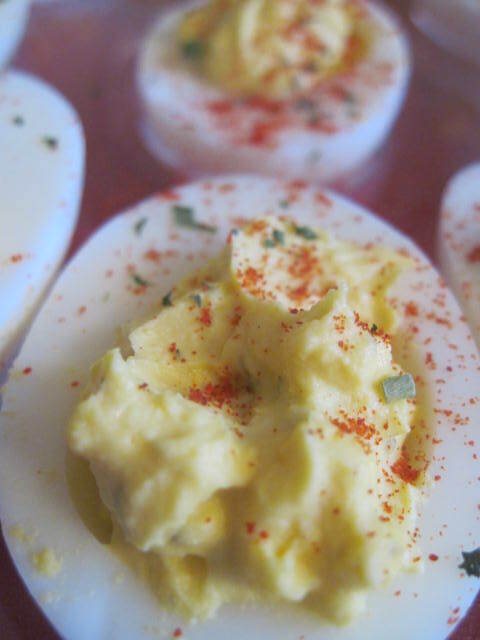 Deviled Eggs are very simple to make and there are so many ways to make them. I took a little poll on Facebook and most of my fans agreed on the Classic Style as their favorite. 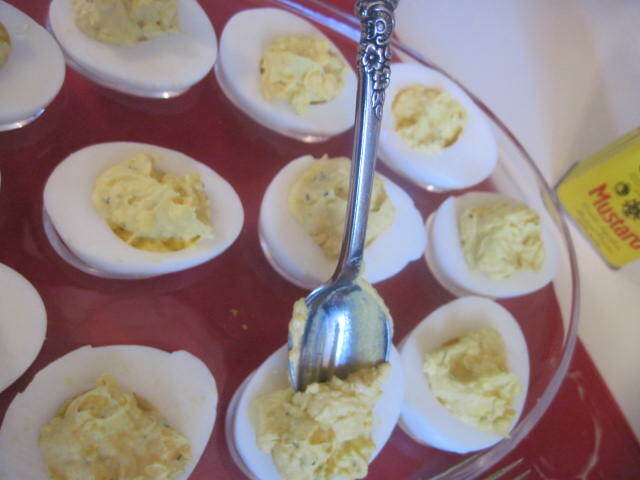 I have been eating Deviled Eggs ever since my Great Grandmother, Mattie Cook was making them for the holidays and other occasions, so I am a big fan. 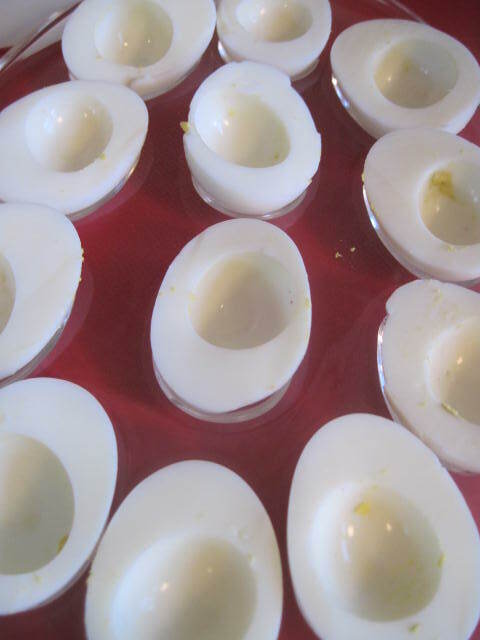 Hubs and I didn’t take much time in devouring the little eggie concoctions, the kids didn’t get to try them ( they were out with friends) great excuse to make more today! 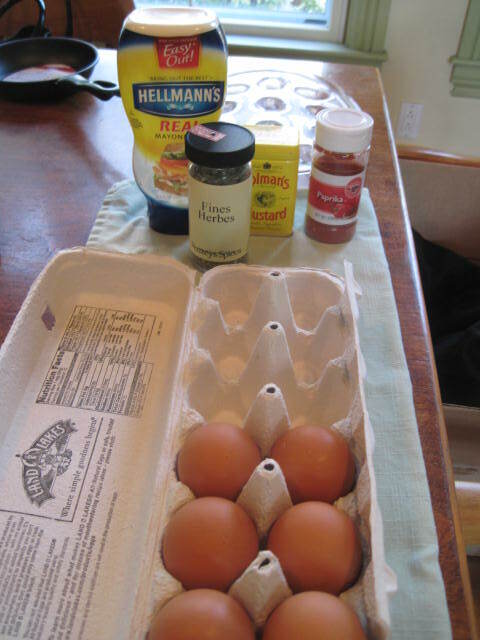 Xtra Large Grade A Brown Farm Eggs- Coupon worth up to $5.99 for one dozen, I need to raise chickens! 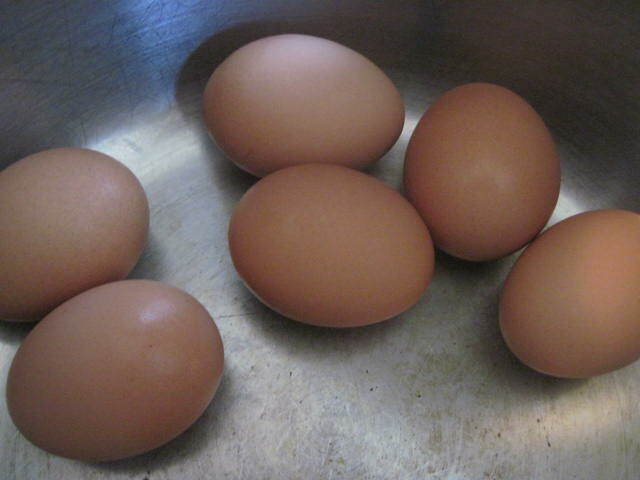 Place 6 eggs in a pot, cover with cold water. 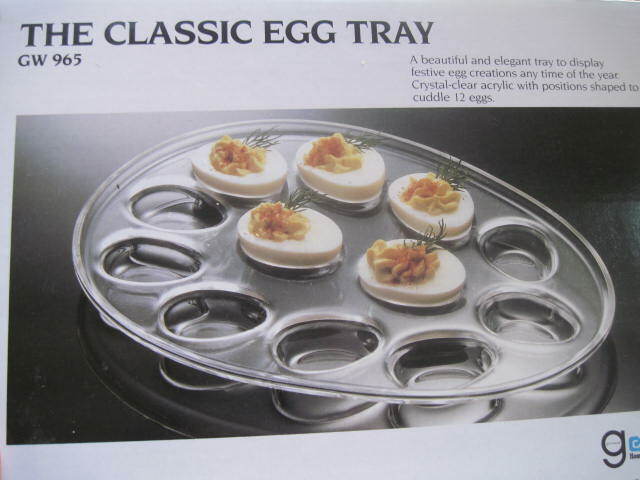 This is the lovely Platter for year round use, fun for parties! 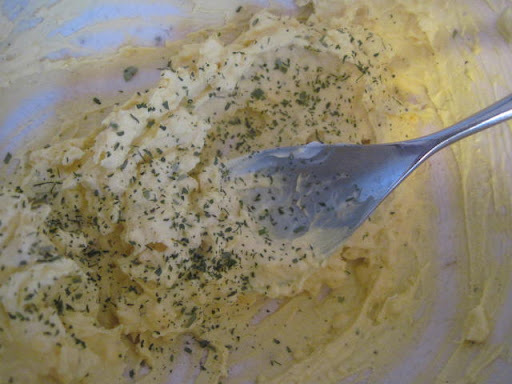 Ingredients: Eggs, Mayo, Dry Mustard, Salt and Pepper, Fresh or Dried Herbs, Paprika, seriously EASY! 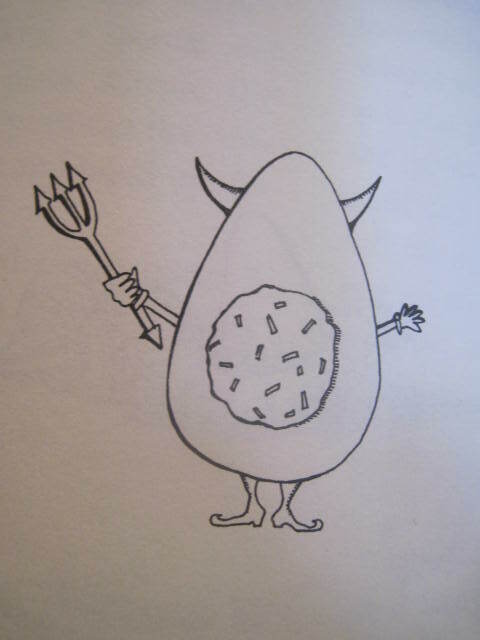 One Deviled Egg coming Up! Set heat at Medium High heat until water comes to a boil, turn down to low and let boil for 15 minutes, drain water and cover eggs with cold water. 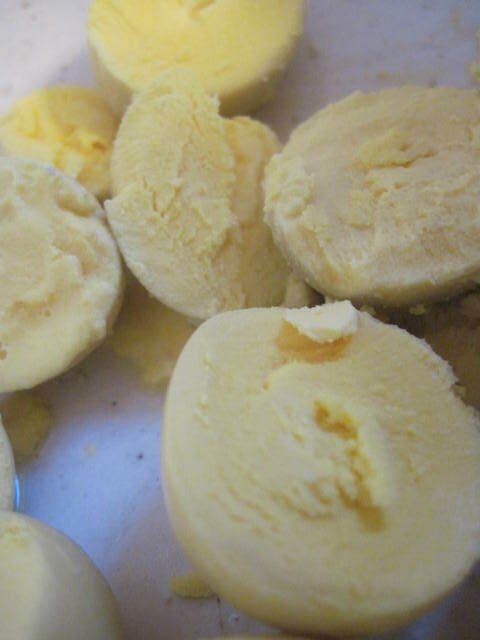 When eggs have cooled off, peel eggs. This one is perfect. Fresh eggs are the best! 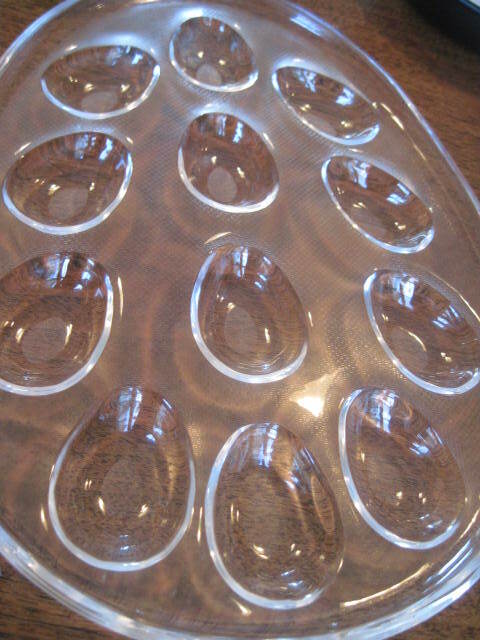 Scoop out yolks, place egg whites on your favorite tray. 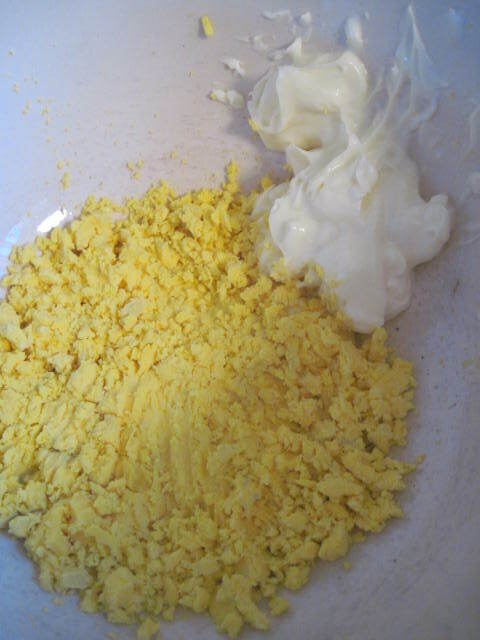 Mash up egg yolks in a bowl with a fork. 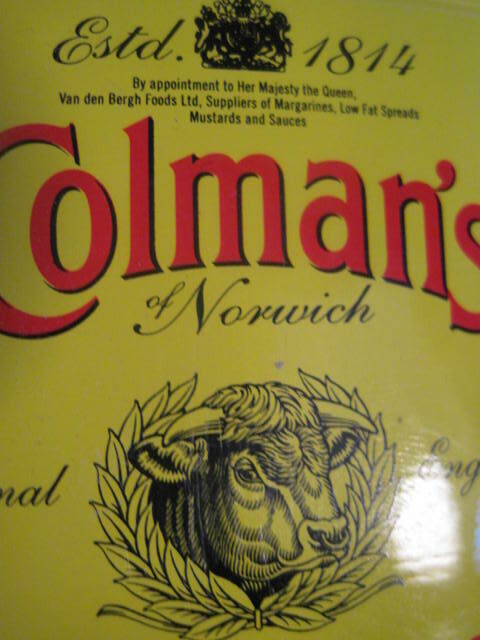 Add 1/4 teaspoon dry Mustard, I just love this can, be careful not to dump it on your clothes and floor when opening like I did! Mash with a fork until smooth and well combined. 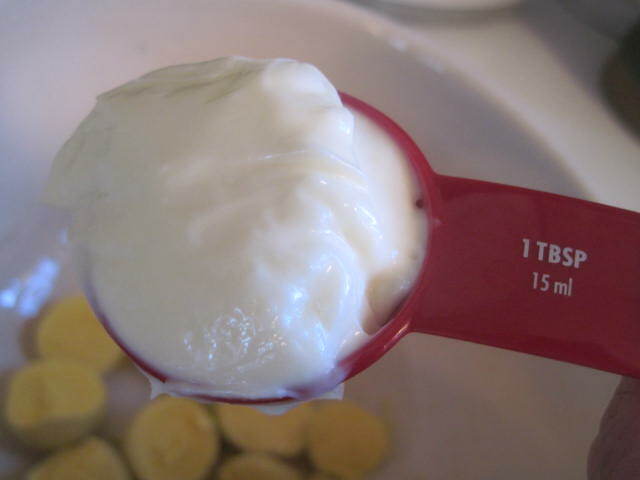 Spoon some of the filling into each hole until all are filled. Bite size treat, try to eat just one, I dare you! 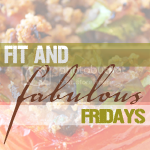 Pure comfort food and great for a snack! 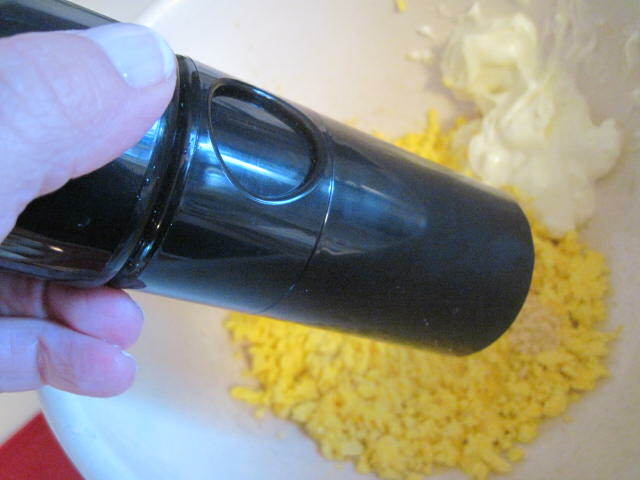 The most delicious and easy deviled eggs recipe,watch the disappear quickly!! Set heat at Medium High heat until water comes to a boil, turn down to low and let boil for 15 minutes, drain water and cover eggs with cold water. 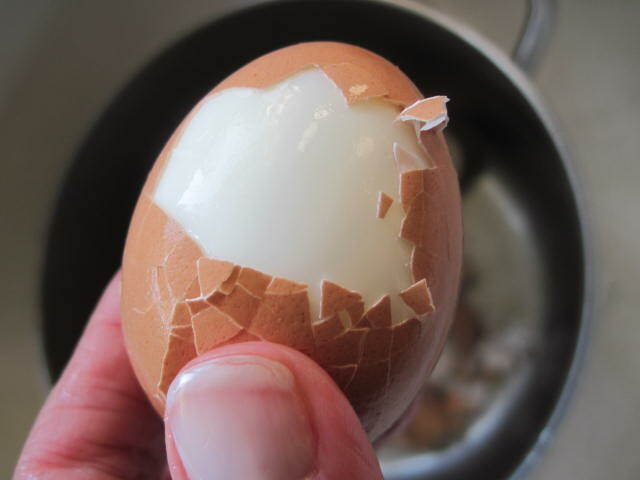 Cut Egg in half, lengthwise. 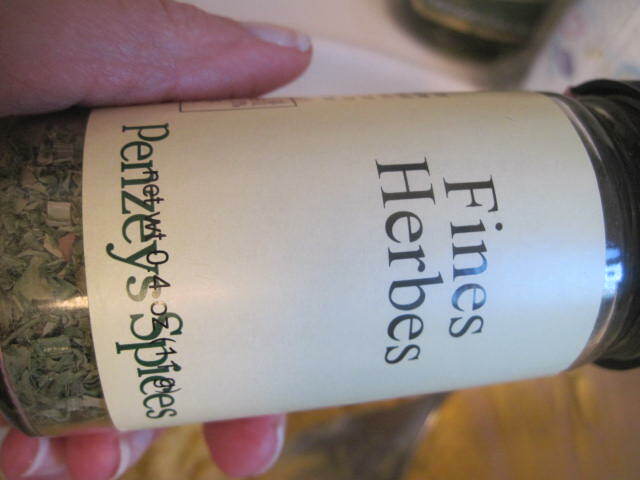 Add Fresh or Dried Fine Herbs. Top with Fresh or Dried Herbs and Paprika. 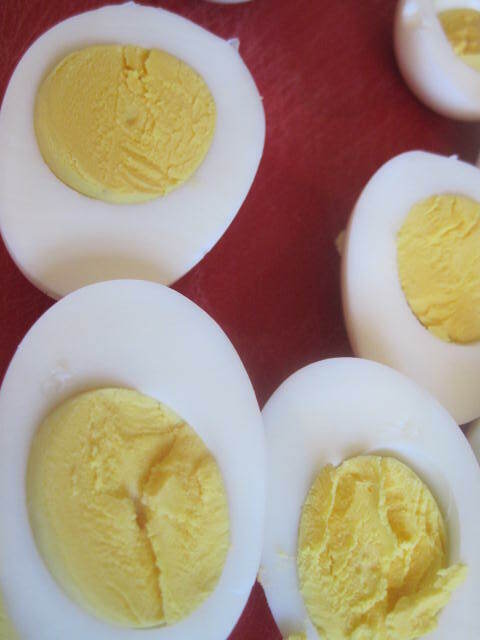 When eggs have cooled off, peel eggs. 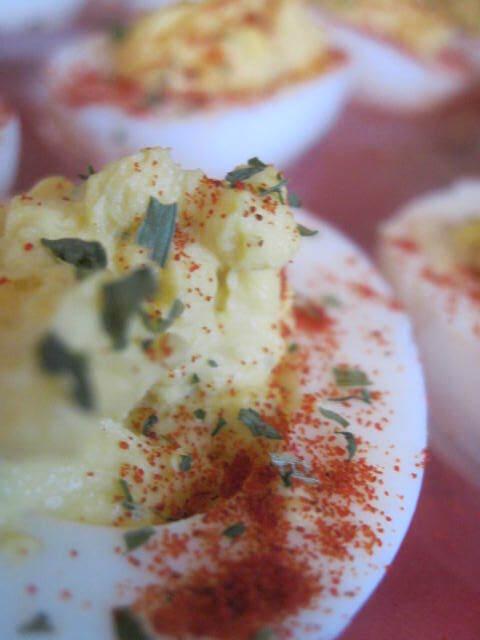 Sure can't beat classic deviled eggs – everybody loves 'em. They're usually the first plate to be emptied at any family gathering. 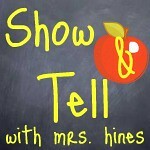 Thanks so much for linking up to Weekend Potluck – please come again soon.